The hotel has a free parking (until exhaustion), the service, Wifi throughout the hotel-newspapers available to all guests and a bar to enjoy a coffee after lunch or for an aperitif before dinner. They are also available free bicycles for beautiful walks on the seafront or visit the nearby city of Rimini, also equipped with child seats for the little ones. The reception will welcome you every evening until 24. You can buy directly at the reception the tickets to the park Italy in Miniature with great benefits: free admission on the second day when you want to, you don't do the queue at the tills, your children will receive a nice gift, and finally the parking lot to the park is free. The beach is right in front of the hotel and is included in the All Inclusive formula. The many games available and the fun animation will go to you and your children happy hours, a swim in the sea, and the other. They too deserve a holiday! Your four-legged friend and any other pet is welcome in the hotel. 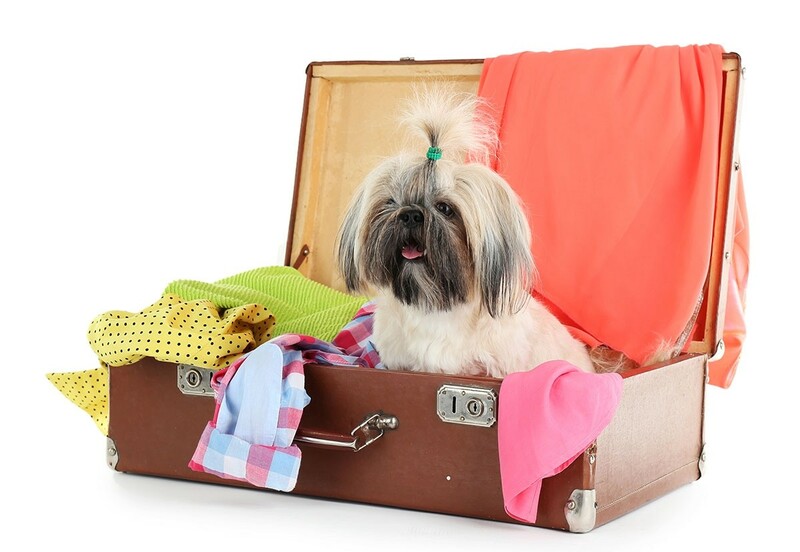 Please let us know at the time of booking that you travel in the company of your furry friend and we will assign you the room with balcony with the most suitable. Pets welcome throughout the hotel except for the common rooms such as the dining room. You will not need any supplement. Portals also beach establishments in the Marina of Viserbella” 48 and 49 and “Toilet John” 46 and 47, arranged, and right in front of the hotel, offer the possibility to bring the dogs under the umbrella.